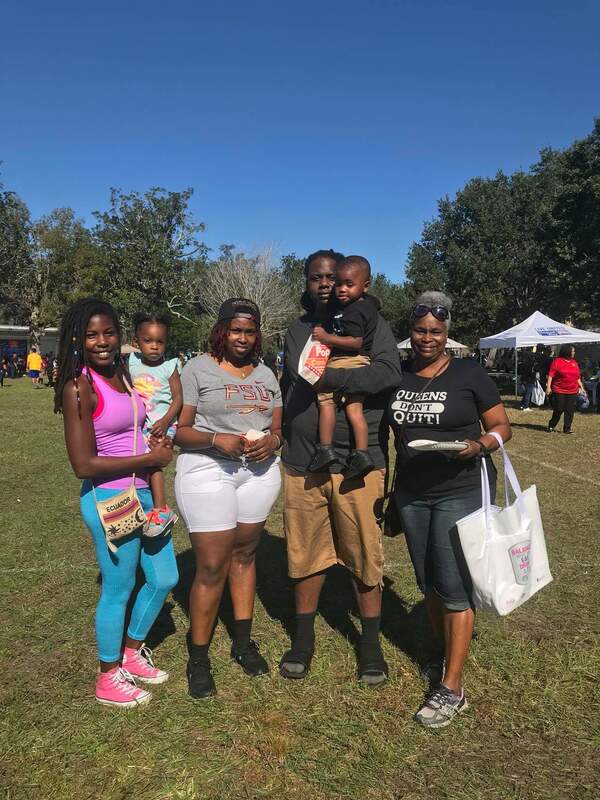 The community turned out by the hundreds to the I’m A Star Foundations’ 7th Annual Lets Move Jacksonville event held last weekend at the Henry Klutho Park in Springfield. 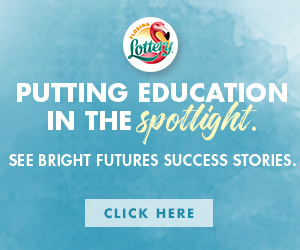 The Communities in Schools organization brought the most attendees, claiming the coveted $1,000 prize. 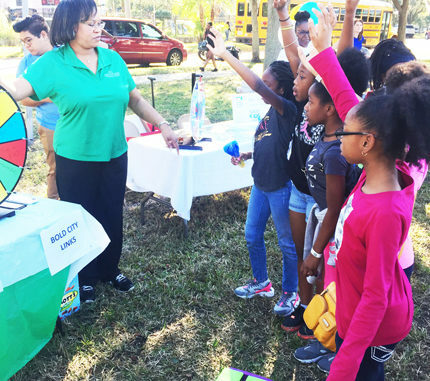 Participants had the opportunity to learn about community programs, participate in exercise relays and receive fresh local fruits and vegetables vales in a free farmers market. 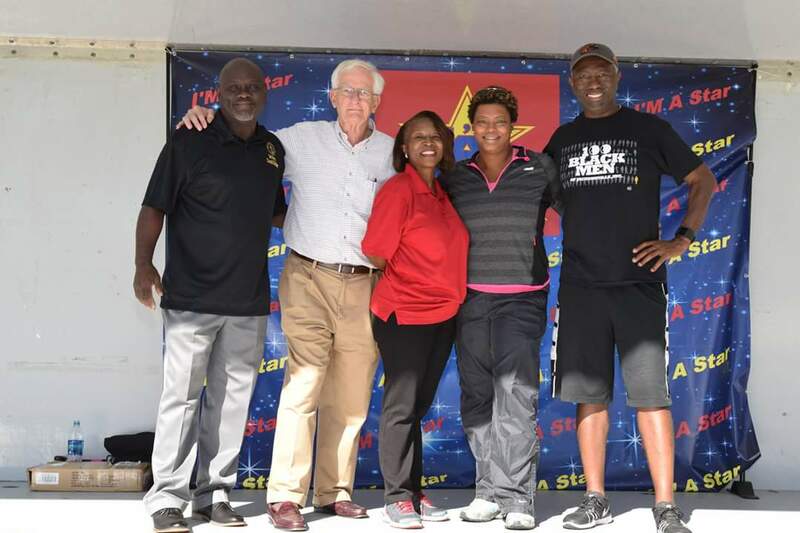 The I’m A Star Foundation plans the event annually to engage their peer group and combat childhood obesity.